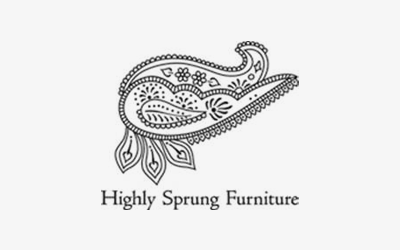 Highly Sprung Furniture offers a very personal service for their clients. 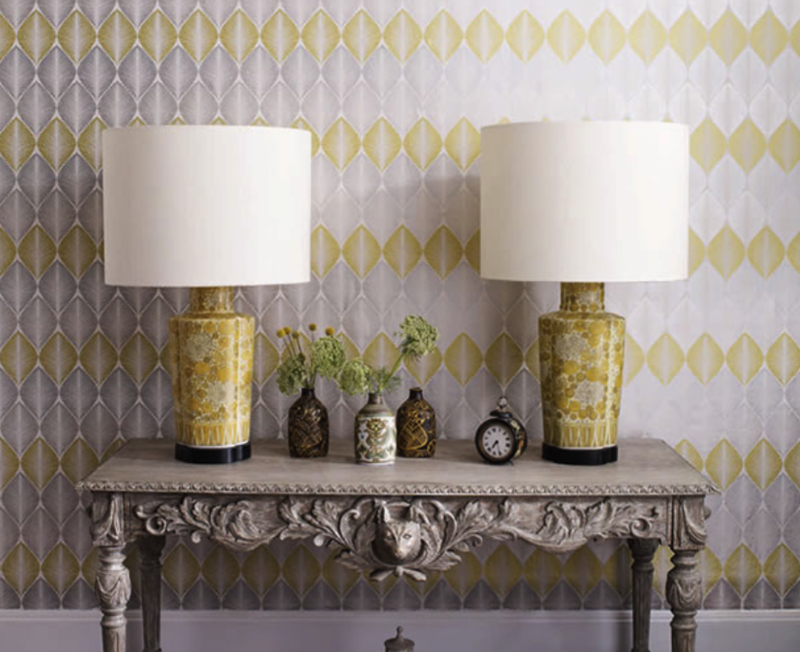 From their boutique style showroom they offer a full interior design service, as well as producing amazing custom built furniture and soft furnishings. 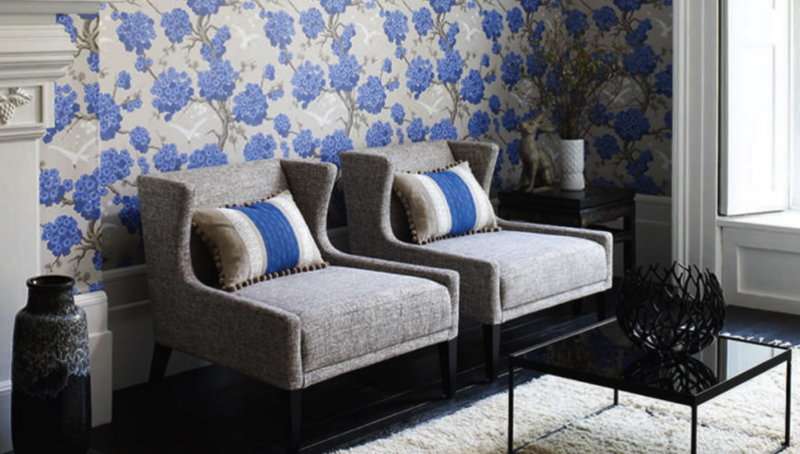 They pride themselves on outstanding service with a talented team of craftsmen who use tried and tested traditional methods to produce the finest upholstered furniture as well as a full recover service.